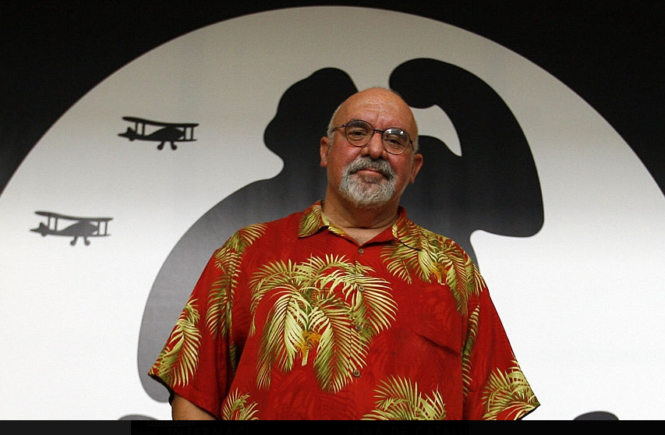 August 11th is a particularly loaded date in the history of horror fiction. 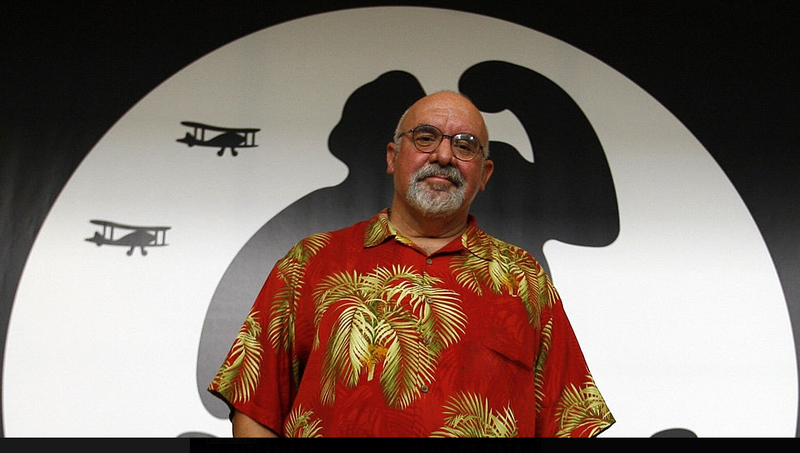 FIrst, we have the birthday of the director of Re-Animator, From Beyond, Dolls and several other horror features, Stuart Gordon. Re-Animator and its spiritual successor From Beyond would alone qualify Gordon as a master of grotesquery that which is difficult to look at impossible to turn away from. But Gordon’s also proven he can scale things back from the Lovecraftian horrors, exploring a much more grounded and human horror in the excellent Struck. 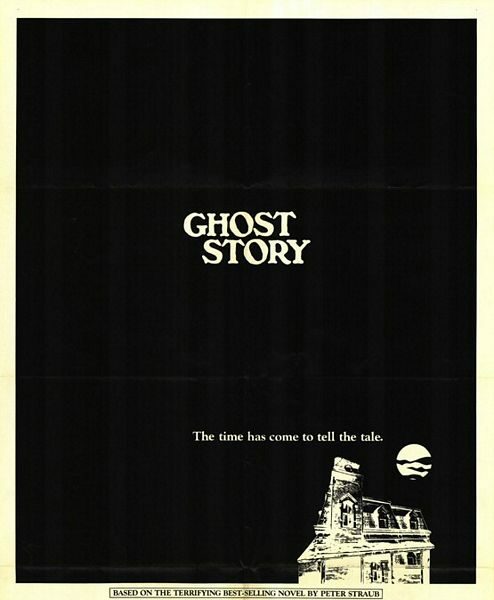 While he’s never had a breakout horror “hit” (which, had it the promotional and release backing, really could and should have been Stuck), Gordon’s had a career that stacks up favorably against many if not most other “masters” of the genre. 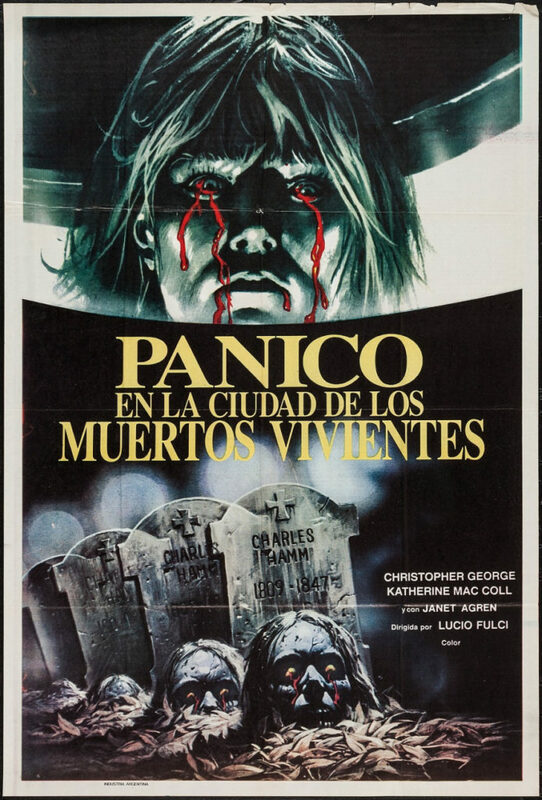 On the film release side of things, Lucio Fulci’s City of the Living Dead–the first film in his “Gates of Hell” unofficial trilogy–was released in Italy on this date in 1980. Less surreal than its follow-up, The Beyond, it’s nonetheless impactful and features Fulci fully embracing his capacity for gore once more, delivering the disgusting vomit scene to end all disgusting vomit scenes, and an impossibly brutal head-drilling to boot (and those are just the two most infamous moments from the movie; certainly not the only two graphic indulgences). 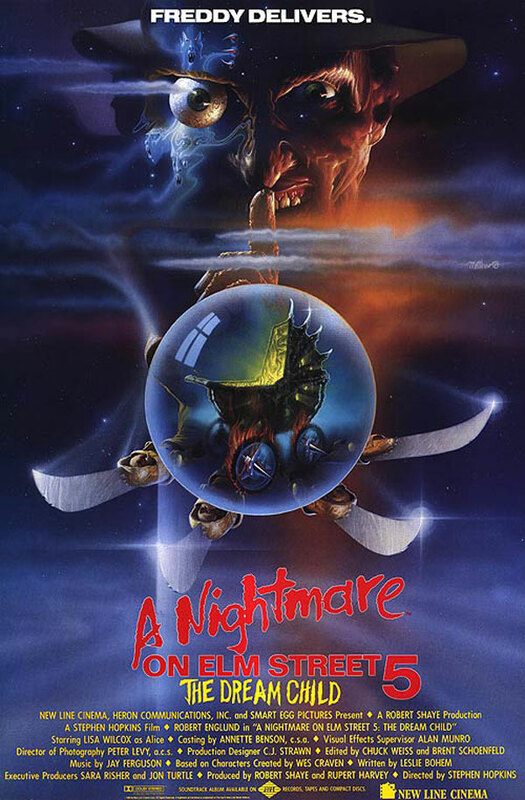 On August 11th, 1989, A Nightmare on Elm Street 5: The Dream Child had its wide-release in the U.S. Somehow grimmer and crueler than even its predecessors while simultaneously perhaps having Freddy going overboard with the corny jokes, this installment proved to be the least profitable Elm Street movie upon its release. 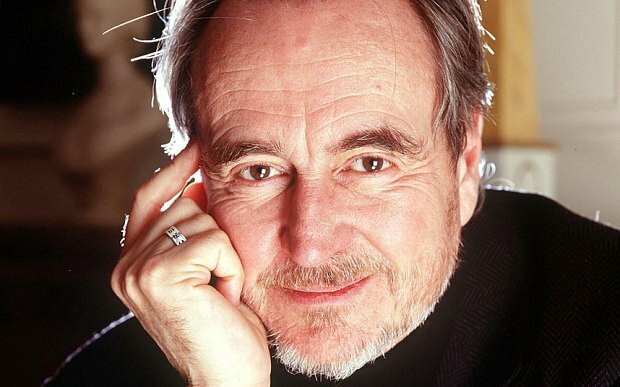 Just to show once again that money isn’t everything, however, the lone movie from the franchise to make less than The Dream Child is Wes Craven’s New Nightmare, possibly the second-best film in the series. 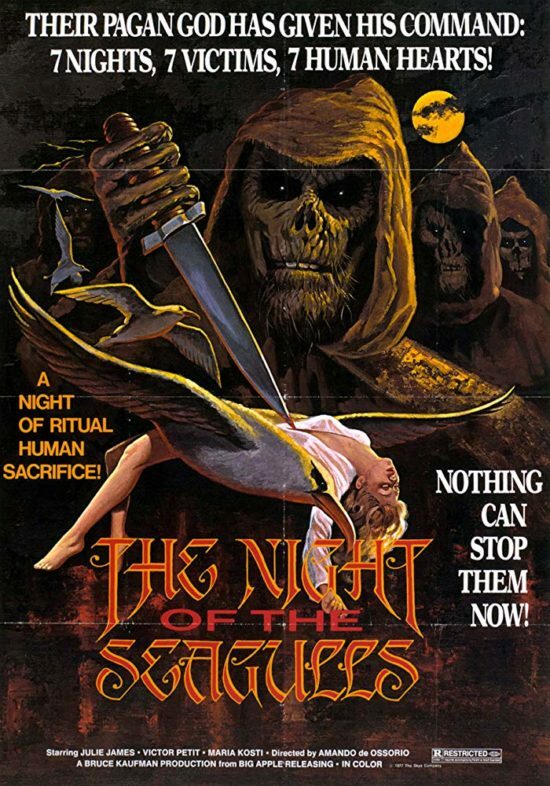 And on the lesser-known front, Night of the Seagulls came to theaters in its native Spain on this day in 1975. The fourth and final film in the Blind Dead series, it’s inferior to the first two stories in this surprisingly slow-burning saga of Satan-worshiping, sword-swing, stallion-riding, undead Templar nights, but is at least a few steps up from the nadir of the third film. 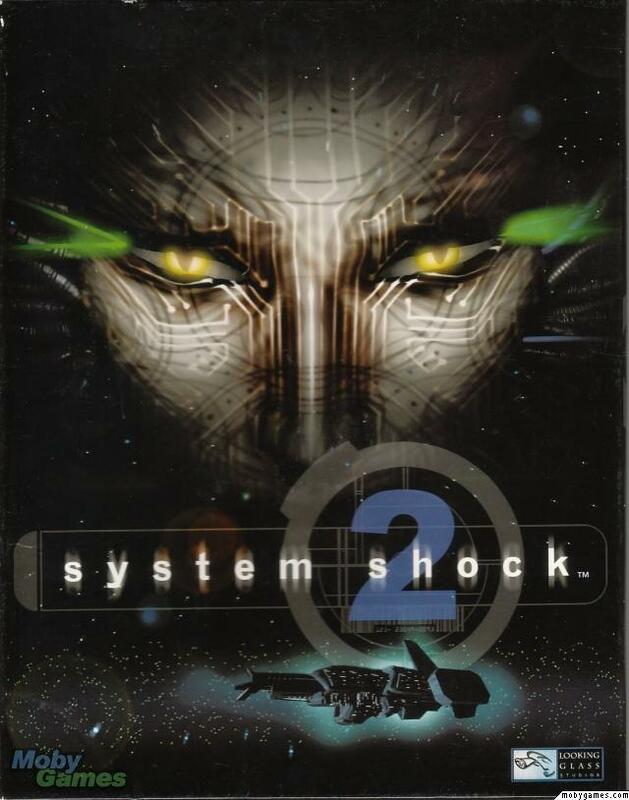 Last but certainly not least of all, today is the 19th anniversary of the initial release of System Shock 2. There’s quite a bit to say about this spiritual predecessor to the more famous Bioshock franchise, but this was first released in 1999, so–you guessed it–I’m going to save my more detailed write-up for next year’s 20th anniversary.